Our holiday apartment is located in a particularly quiet location at the end of the village. Nearby is the striking table mountain Lilienstein. The fortress Königstein is located on the opposing bench of the Elbe. 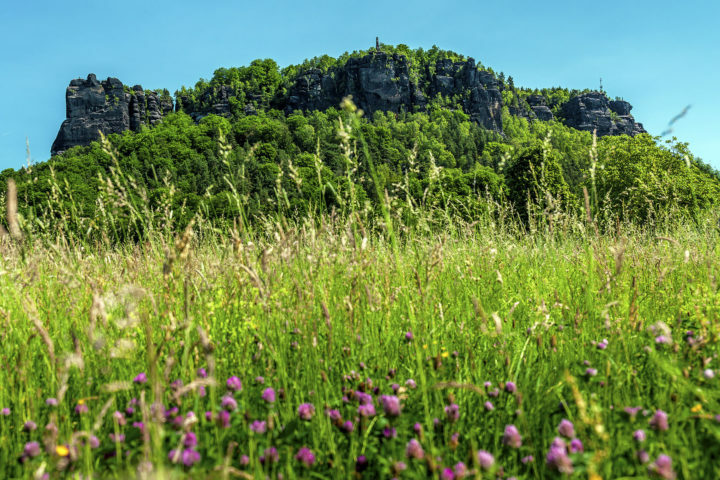 You will be enchanted by the wonderful and bizarre rock formations of Elbsandsteingebirge. 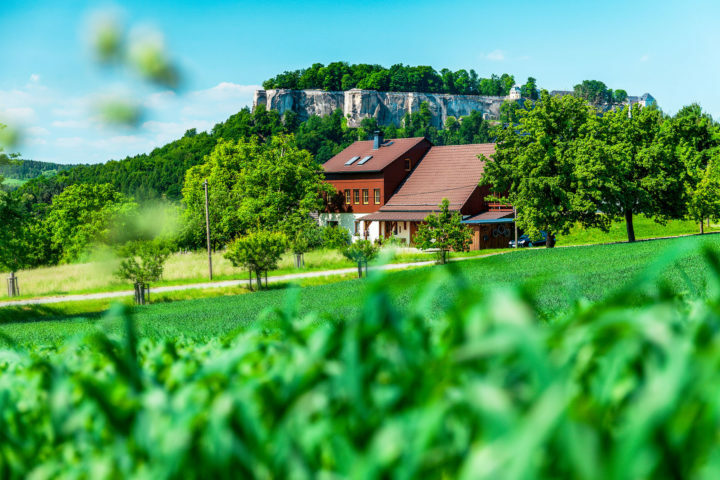 Enjoy your stay in our uniquely situated holiday apartment in the middle of the stunning National Park Saxon Switzerland. Whether hiking, climbing, cycling, swimming, paddling or going by boat – our holiday apartment offers the ideal home base for all activities. Relax from your daily routine. 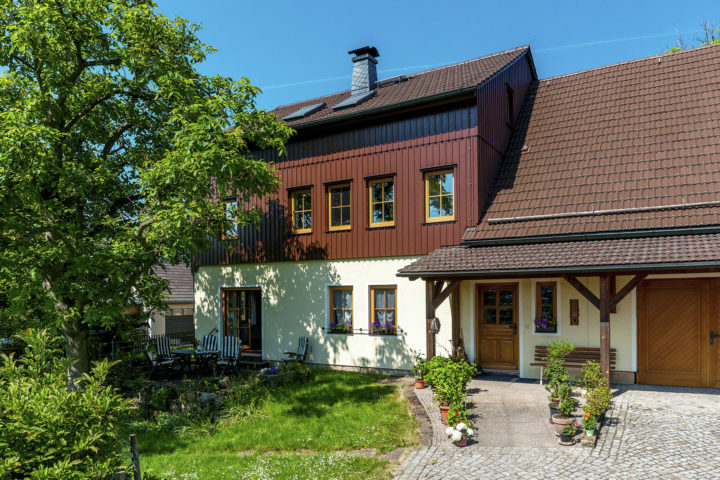 Our charmingly restored house is located in a quiet location by the river Elbe in the village Ebenheit at the foot of table mountain Lilienstein. With a heigh of 415m, it is considered the landmark of Saxon Switzerland National Park.